SEZ and UTGST support for GST - How can we help? Sleek Bill Online has full support if you deal with clients from special economic zones or union territories in India. 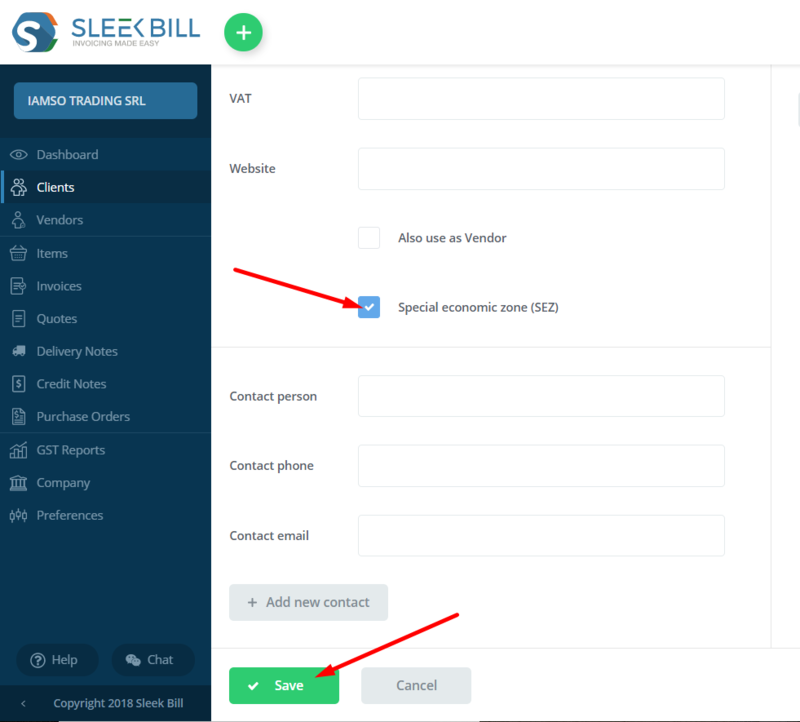 In Sleek Bill Online, when you create invoices or other documents, the SGST part of the GST rate will automatically appear on your invoice as UTGST.